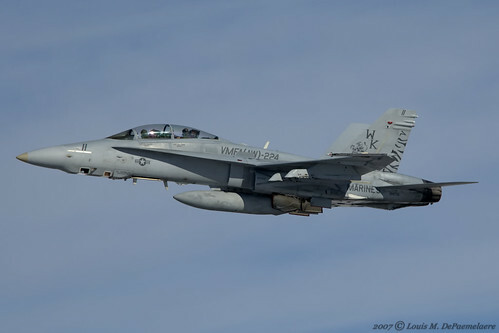 McDonnell Douglas F/A-18C Hornet -- VMFA-134 'Smoke' - MCAS Mirimar, CA (BuNo 164719), originally uploaded by Avsfan2006. 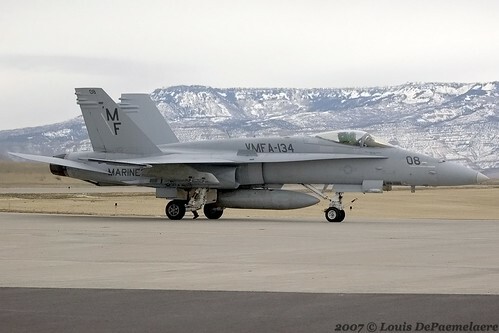 VMFA(AW)-121 FA-18D, originally uploaded by planephotoman. 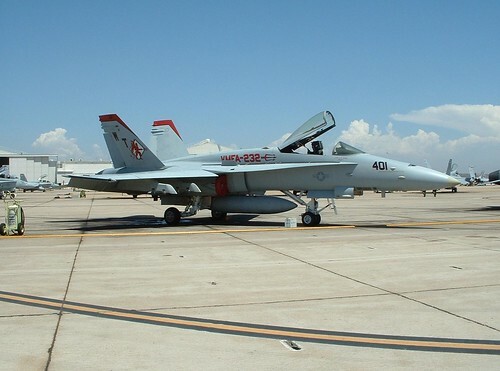 VMFA-232 Red Devils F/A-18C Hornet., originally uploaded by tenor_t. 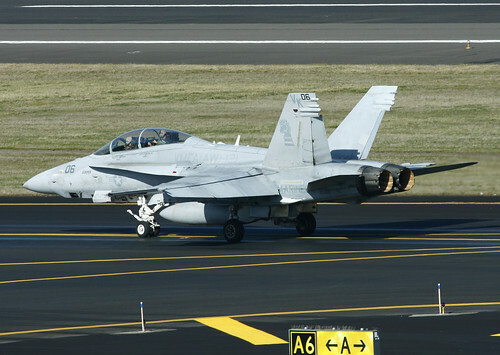 McDonnell Douglas F/A-18A+ (Bu No 163102) VMFA-314 Black Knights 18 sitting on the Flightcraft Ramp at PDX, originally uploaded by F18E777. 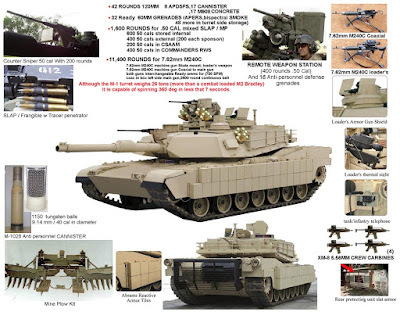 McDonnell Douglas F/A-18D Strike Hornet -- VMFA(AW)-224 'Bengals' - MCAS Beaufort, NC (BuNo 164735), originally uploaded by Avsfan2006. 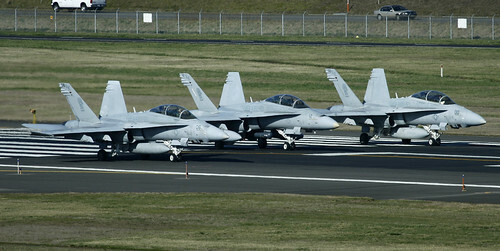 VMFA(AW)-121 FA-18D's, originally uploaded by planephotoman. 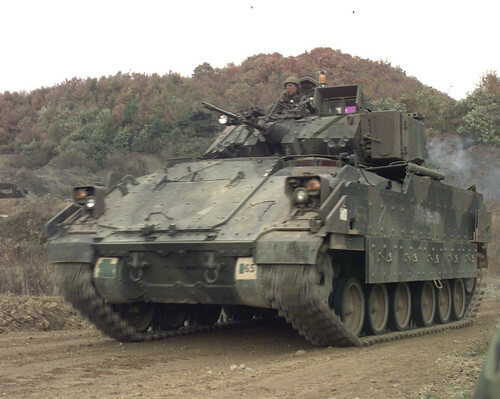 981102-A-6207H-023, originally uploaded by US Army Korea - IMCOM. 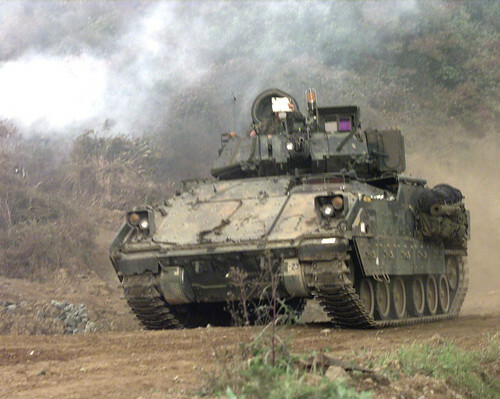 981102-A-6207H-025, originally uploaded by US Army Korea - IMCOM. 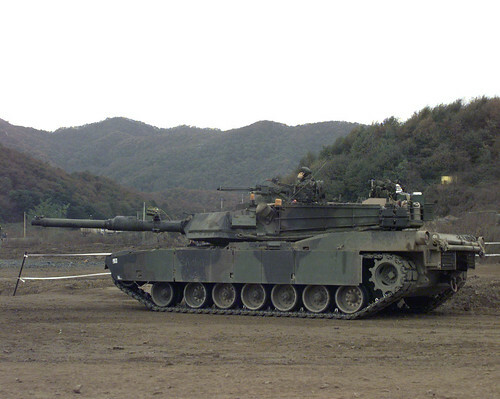 981102-A-6207H-034, originally uploaded by US Army Korea - IMCOM. 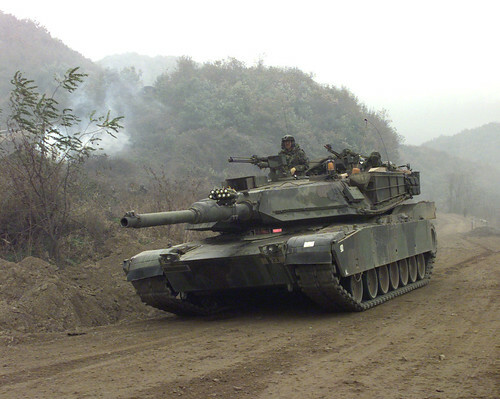 981102-A-6207H-028, originally uploaded by US Army Korea - IMCOM. 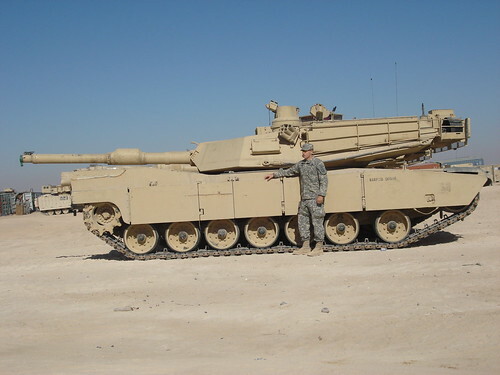 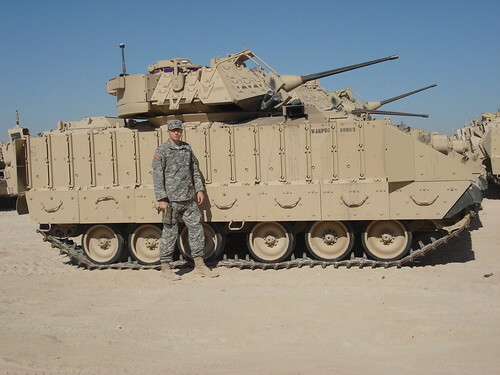 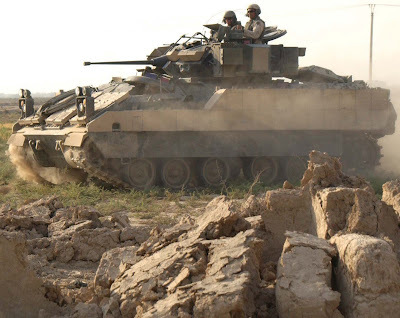 M1A1 Tank, originally uploaded by will.lincoln. 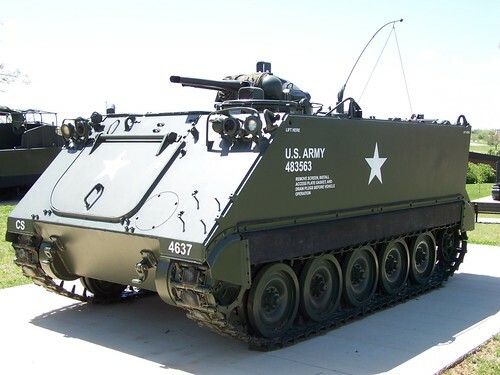 M3 Bradley, originally uploaded by will.lincoln. 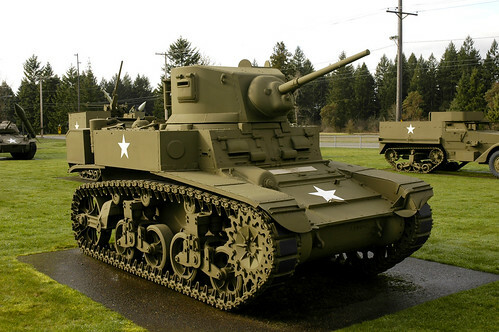 John B. Mahaffey Museum Complex, originally uploaded by Adventurer Dustin Holmes. 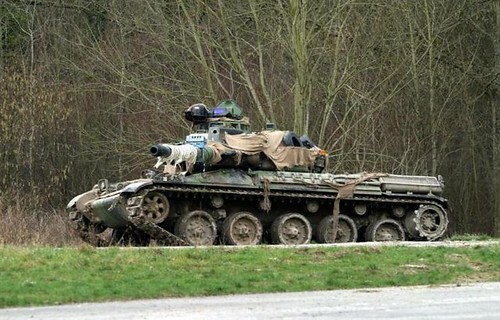 Manchester taxi, originally uploaded by flufzilla22. 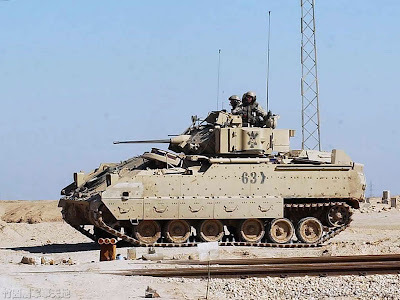 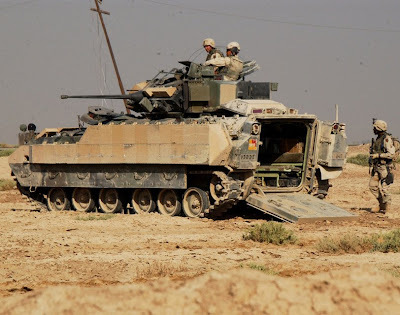 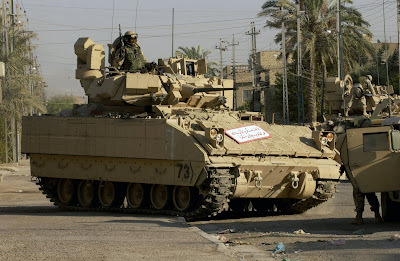 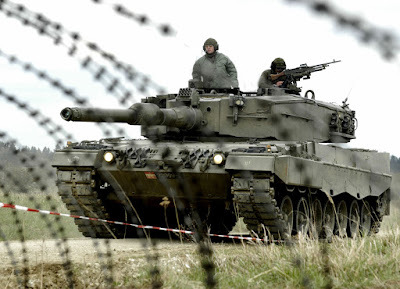 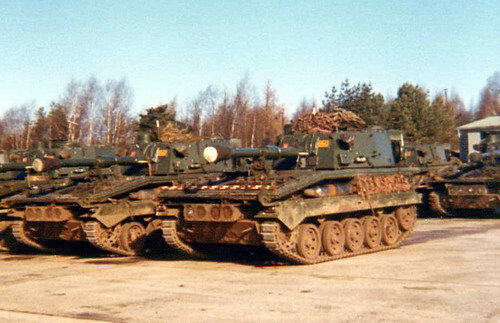 Infantry Fighting Vehicle 2000, originally uploaded by Kecko. 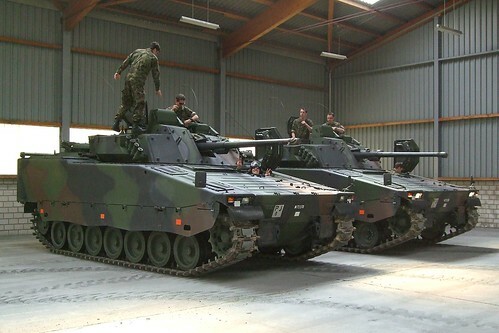 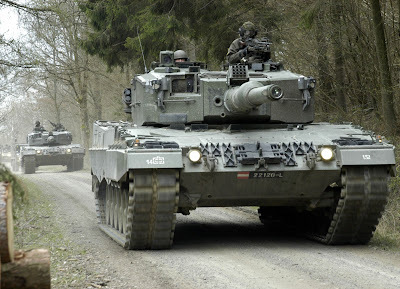 Two CV90/30 of the Swiss Army, named IFV 2000 in a temporary basis in Buriet, Switzerland. 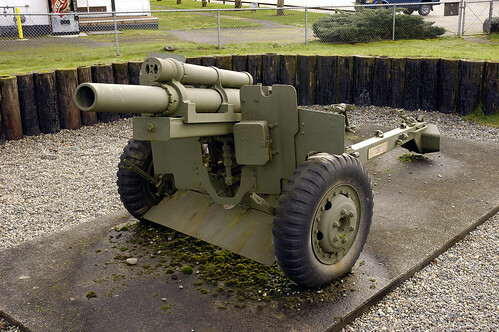 Main weapon 30mm gun, Auxiliary armament 7.5 mm MG, Smoke grenade launcher 7.6cm, Crew 3 (commander, gunner, driver), Troops 8 (1 group leader, 7 troops). 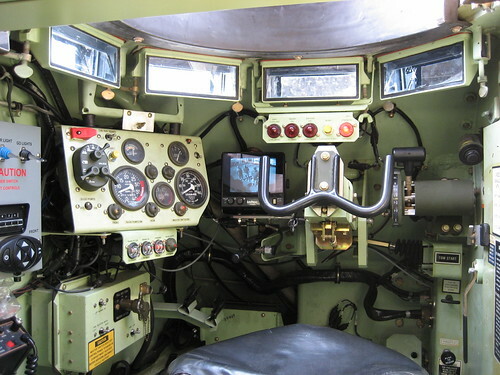 Armored Personnel Carrier Cockpit, originally uploaded by Damgaard (DamgaardPhotography.com). 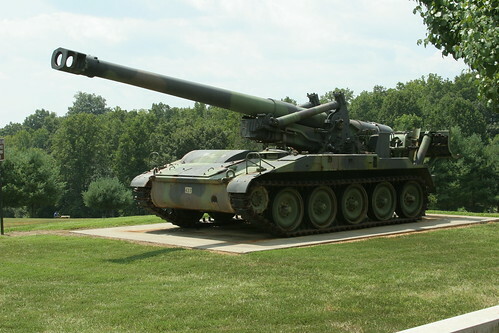 M55 eight-inch Self-Propelled Howitzer., originally uploaded by pics by david & bella. 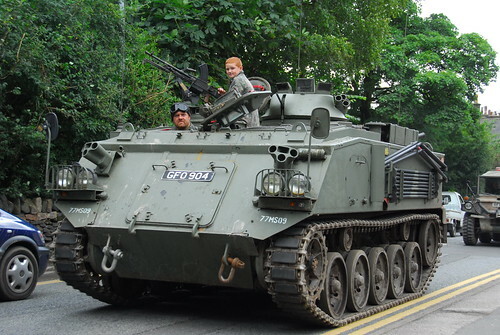 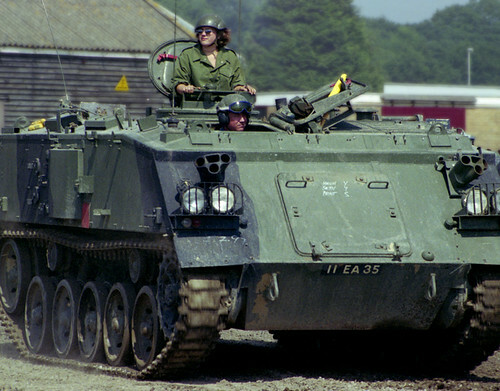 Armoured Personnel Carrier, originally uploaded by ..Peter. 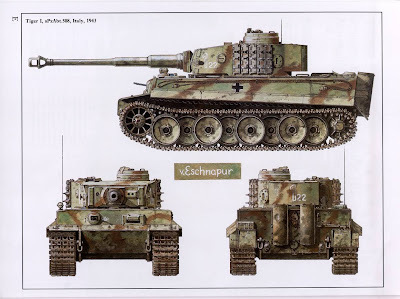 In The Field 1966-1969 — 28, originally uploaded by dugspr — Jetzt in Wien. 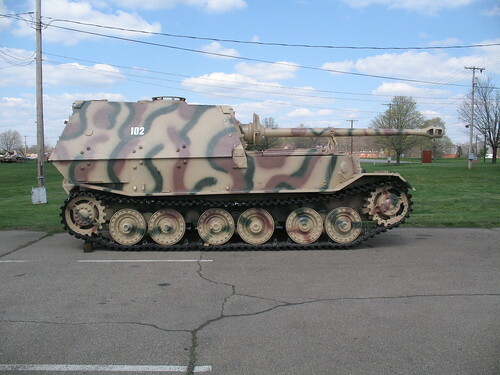 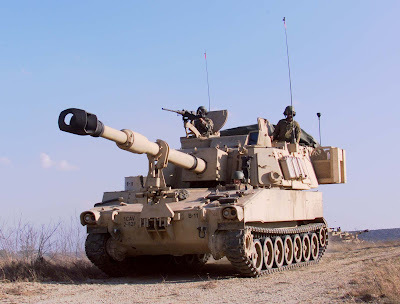 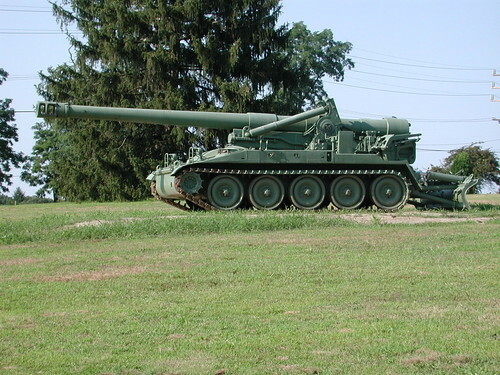 8 Inch Self Propelled Howitzer, originally uploaded by slarose30. 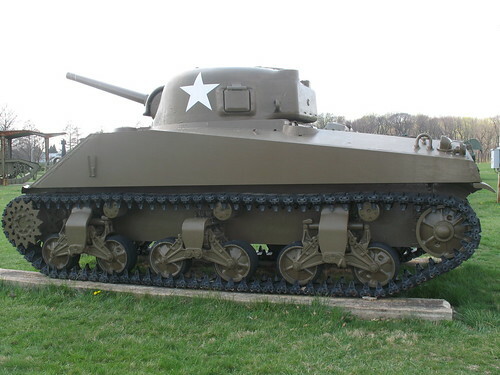 M3 "Stuart", originally uploaded by jay el. 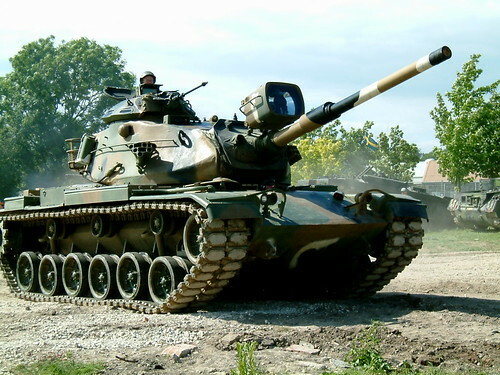 M24 Light Battle Tank Chaffee, originally uploaded by jay el. 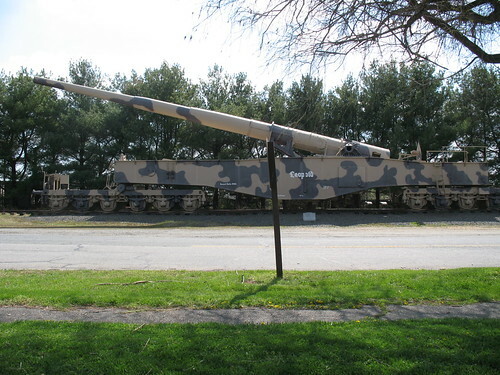 105mm Light Howitzer, towed, originally uploaded by jay el. 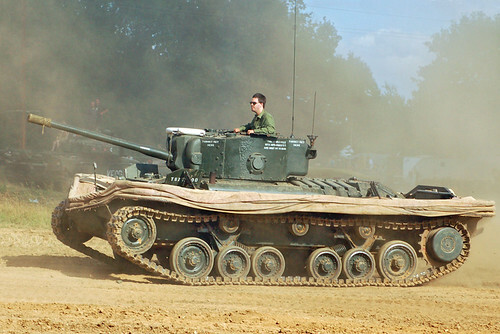 Sherman Tank M4 A2 E8, originally uploaded by ceasol. 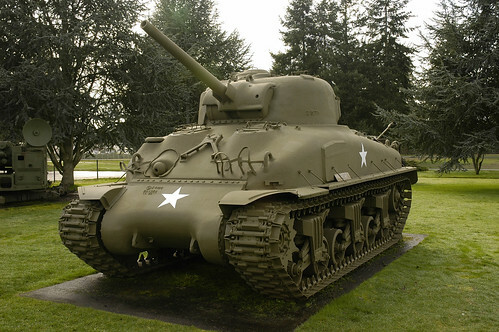 M4A1 Sherman battle tank, originally uploaded by jay el. 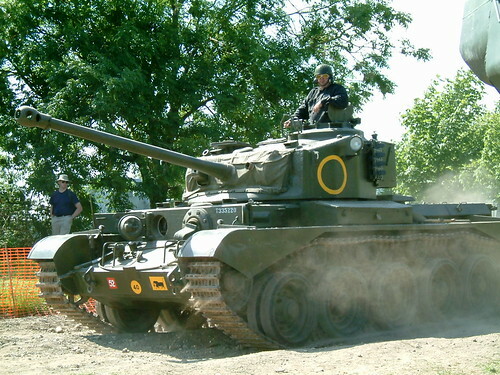 WW2 Cromwell Tank, originally uploaded by shipscompass. 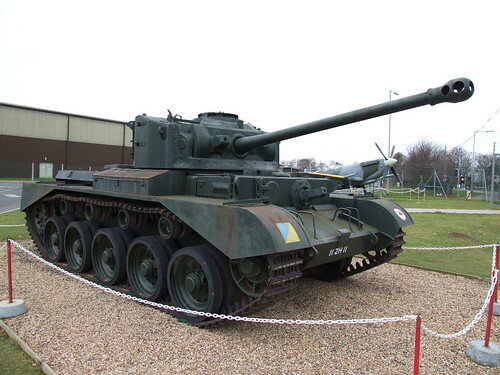 IWM Duxford 1101 - WWII - British - A34 Comet Tank - 1944, originally uploaded by gberg2007. 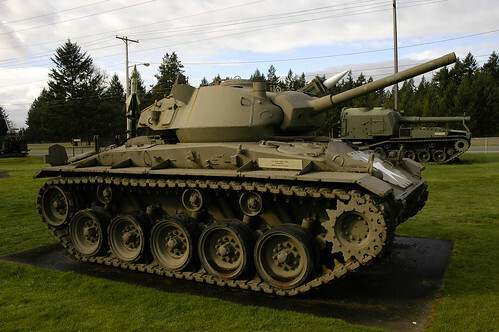 American M60 Patton Tank, originally uploaded by rikdom. 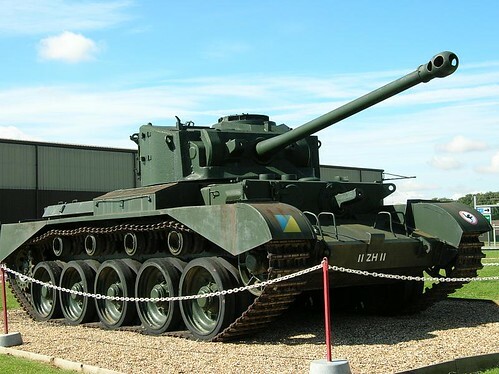 British A34 Comet Cruiser Tank, originally uploaded by classic vehicles. 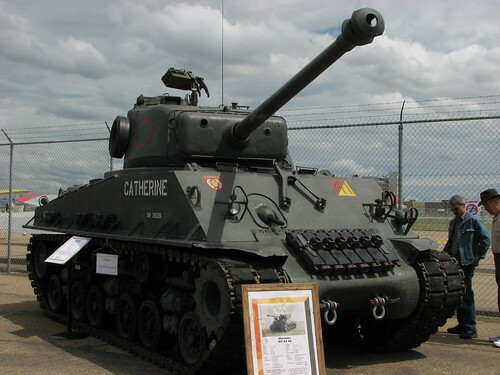 valentine, originally uploaded by Mostly Green. 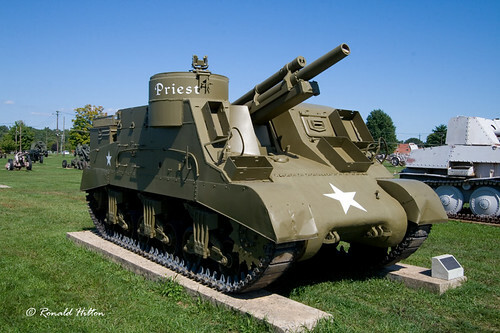 M7 Armored Artillery "Priest", originally uploaded by rhilton4u. 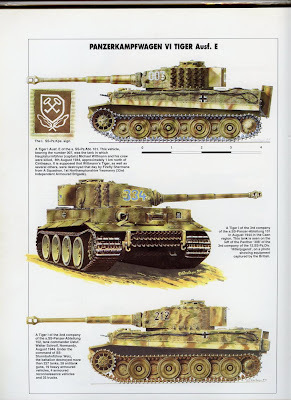 Leopold, originally uploaded by grobianischus. 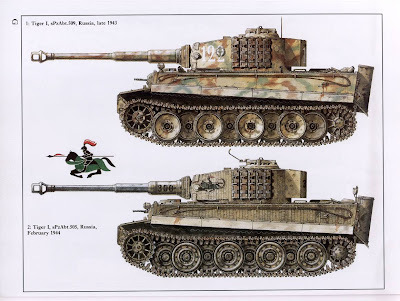 Panzerjager Elefant / Ferdinand, originally uploaded by grobianischus. 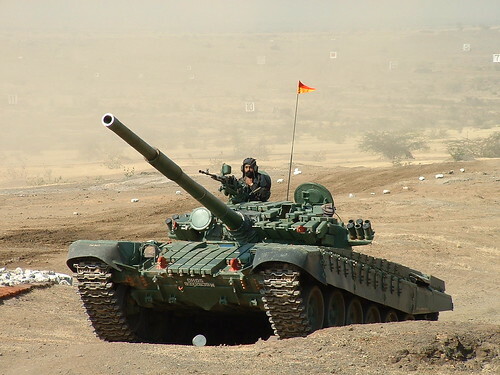 AMX-30 Main Battle Tank, originally uploaded by saledin1.